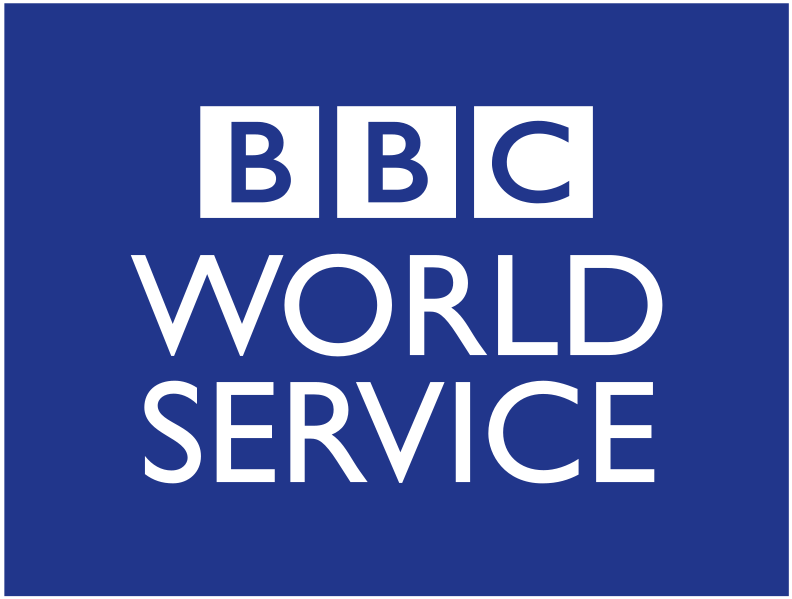 I wrote and recorded a From Our Own Correspondent piece for the BBC World Service while out in Sierra Leone. It explains the reasons for the headcount of street children I was involved in, and the daily plight of thousands of street children. 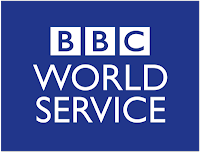 You can listen to the piece on the BBC World Service website. There are thousands of children on the street. They have no basic human rights. No education, clothes, food, shelter, clean water etc. Its very sad.